What were the most successful people in tech doing when they were 25? At the time, many were already founding or making deals with multimillion-dollar companies, or simply dreaming up how they could make their dent in the universe. In other words, it varied from tech titan to tech titan, and it all goes to show that there's no one path to success. To underscore that point, we've compiled these snapshots to show you what they were up to at 25. 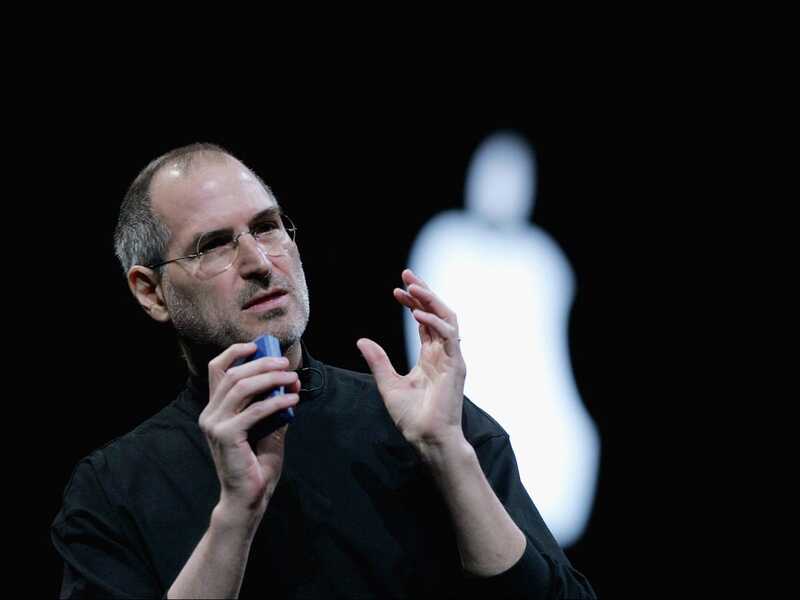 Steve Jobs took his company public and became a millionaire. 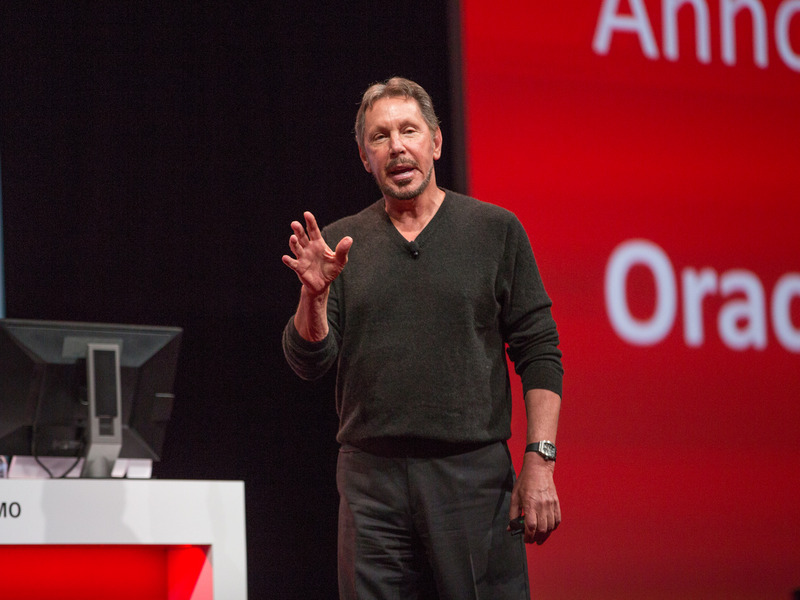 Larry Ellison was working odd jobs as a programmer. Jeff Bezos had a cushy job in finance. 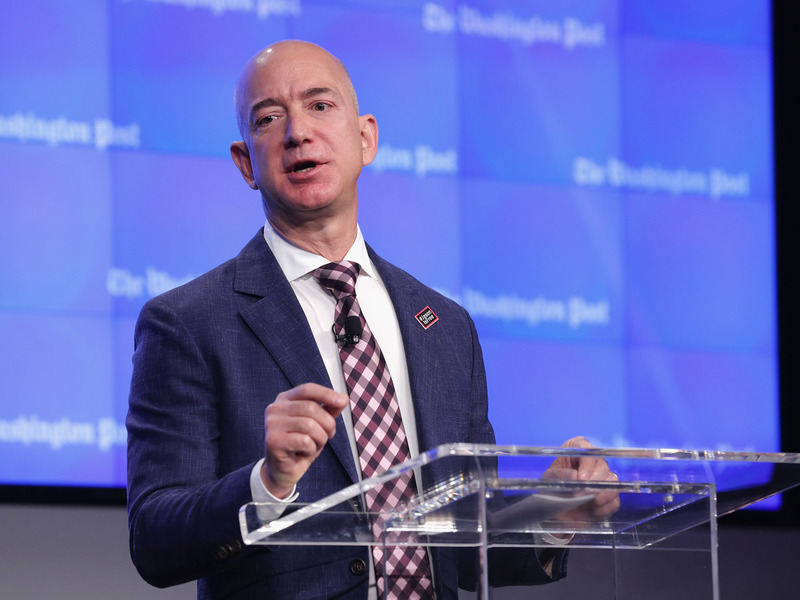 At age 24, the future Amazon founder and CEO went to work at Bankers Trust developing revolutionary software for banking institutions at that time, according to the book "Jeff Bezos: The Founder of Amazon.com" by Ann Byers. Two years later, Bezos became the company's youngest vice president. 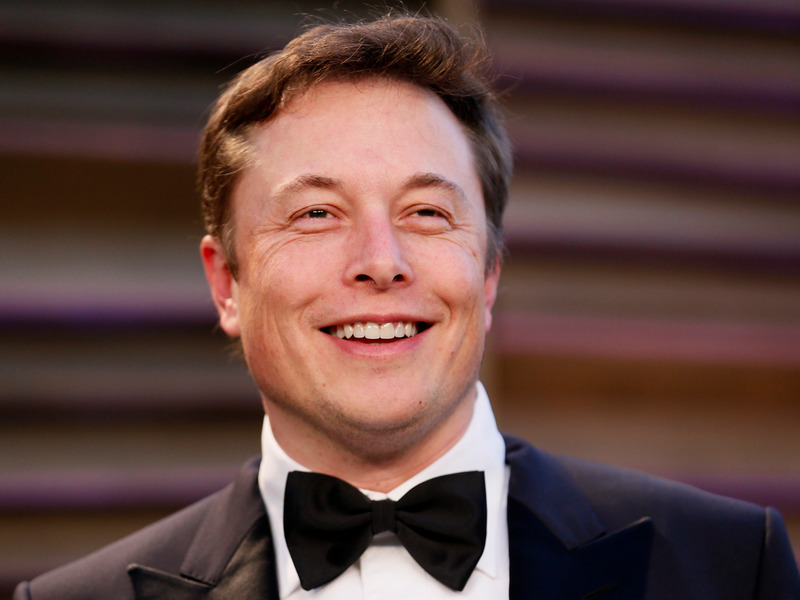 Elon Musk was running his first internet company.